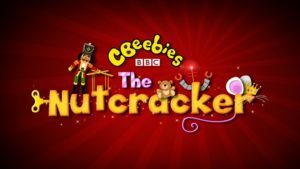 November will see The Crucible Theatre, Sheffield, transformed as it hosts a modern adaptation of Tchaikovsky’s “The Nutcracker”, starring a host of CBeebies favourites. Three performances will feature stars including Justin Fletcher, Cat Sandion and Ben Faulks, together with junior members of The Sheffield People’s Theatre. This modern take on the classic story uses music and dance to tell the story of Clara and Fred’s adventure in the Land of Sweets. Families will be transported to a magical land, where toys come alive and a Christmas dance between the mice and the toys threatens to ruin Christmas. Viewers can apply online for tickets for the Friday 4th November dress rehearsal and two performances of the show on Saturday 5th November. Tickets will be allocated by ballot. Application for the show is not yet open. The BBC suggests: To hear when the random draw has opened, join our mailing list and select “Children’s” as one of your preferences. The BBC also has a Shows and Tours Twitter feed. Last year over 180,000 applications were received. It’s also worth noting that most of these shows are overbooked, to help ensure a full audience and better atmosphere even if some successful ticket-holders fail to turn up. However, last year’s event in Cardiff was also relayed on large screens outside the venue so it’s possible a similar arrangement could be put in place this year. 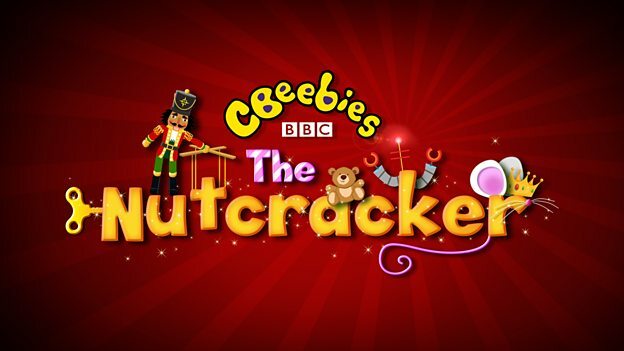 Naturally, The Nutcracker will also be a highlight of the Christmas 2016 CBeebies schedule – programme times to be confirmed later.